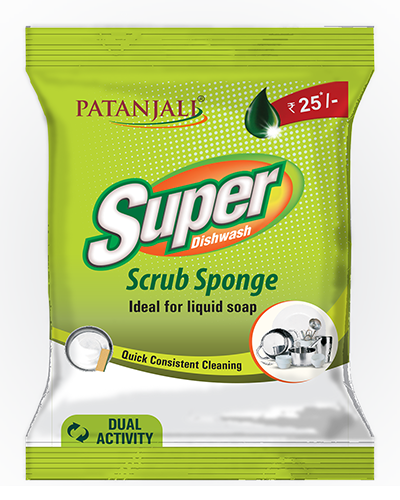 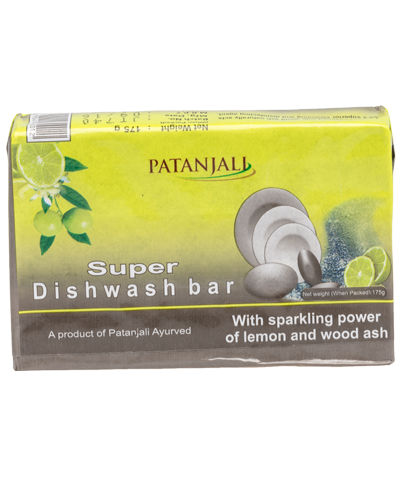 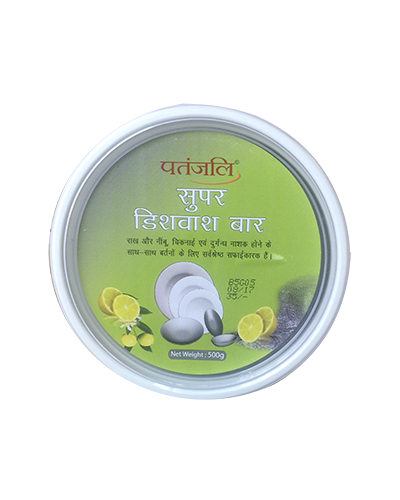 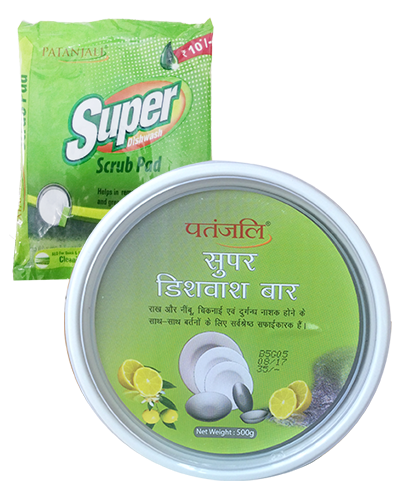 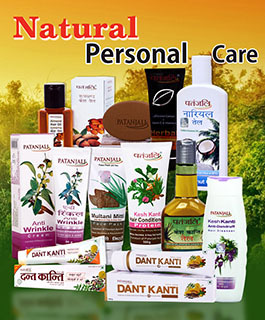 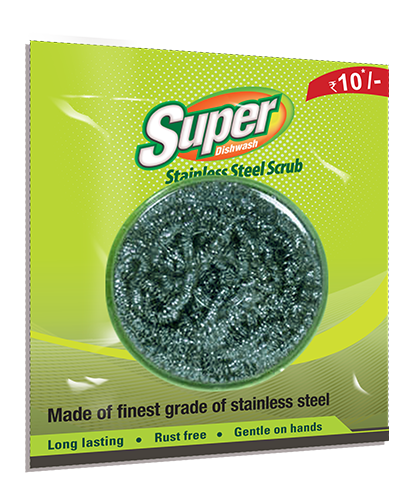 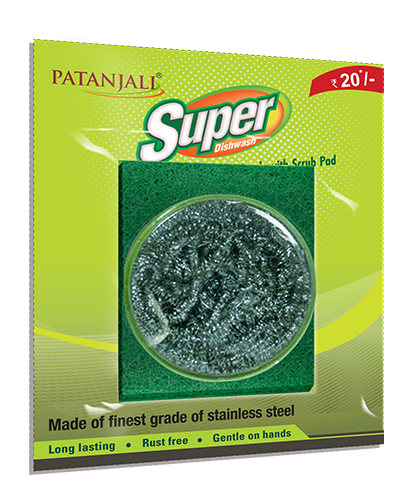 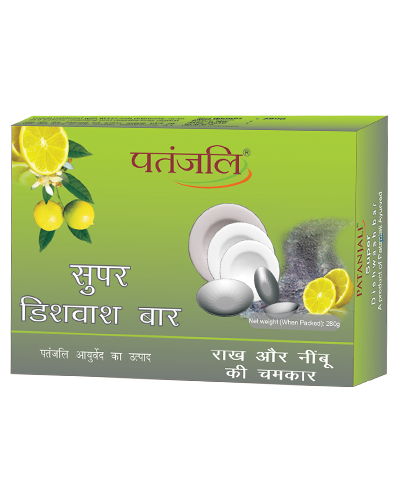 Patanjali Super Dishwash Bar is an organic product and made of non-toxic and 100% natural ingredients. 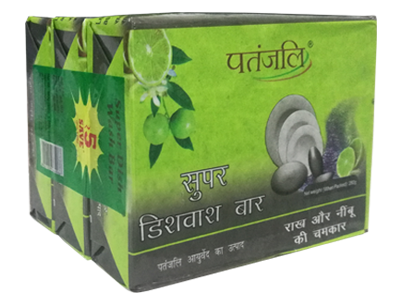 This soap doesn't contain any artificial additives like colours, fragrances, enzymes,bleaches or harmful chemicals. 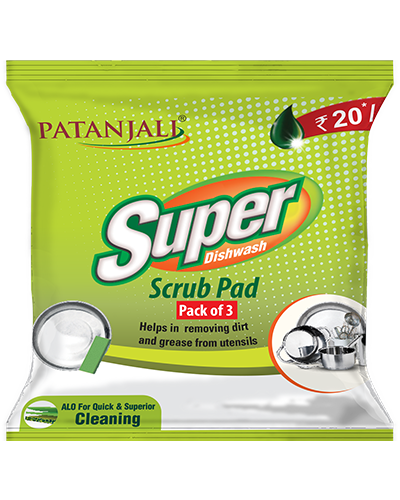 Ideal for all types of dishes including ceramic and non-stick ware. 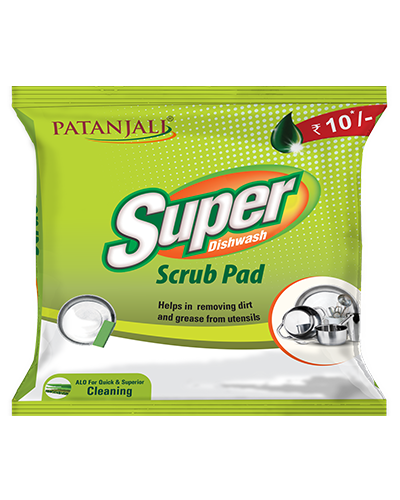 Plus, an naturally anti-bacterial, effectively removed dish grease and food particles and soft on hands. 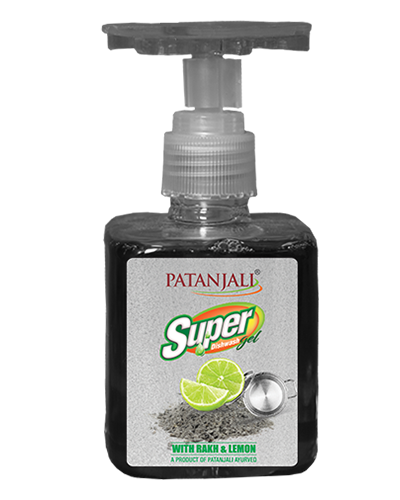 Kill germs and cleanses utensils.